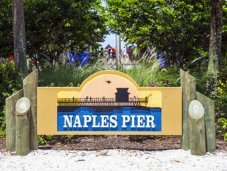 Naples is an elegant, upscale residential enclave on the Gulf of Mexico, with a thriving real estate market. 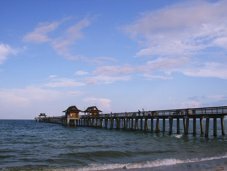 Naples is a fairly young city whose economy is based largely on tourism and real estate development while the proximity of the Everglades makes the city a destination for nature lovers. 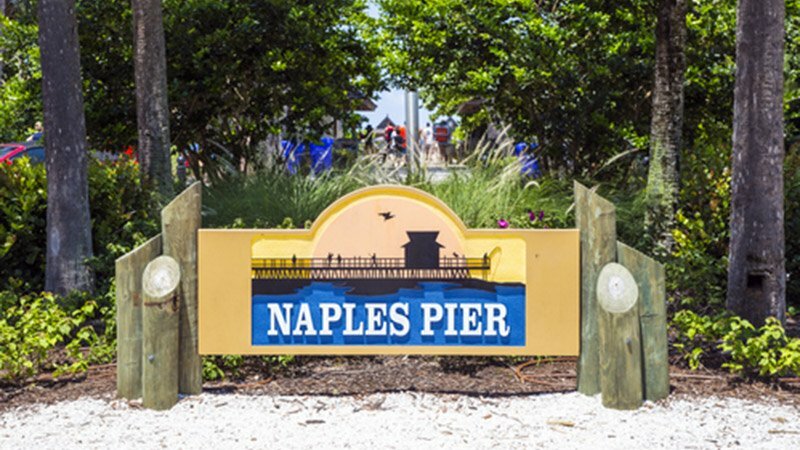 High end shopping, sophisticated dining, a historical downtown area, and 10 miles of pristine white sand beaches with lots of tropical foliage, boating, fishing, golf courses, and nightlife, - Naples offers something for everyone! 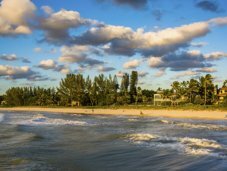 From luxurious hotels to plenty of camping sites, there are accommodations suitable for every lifestyle. 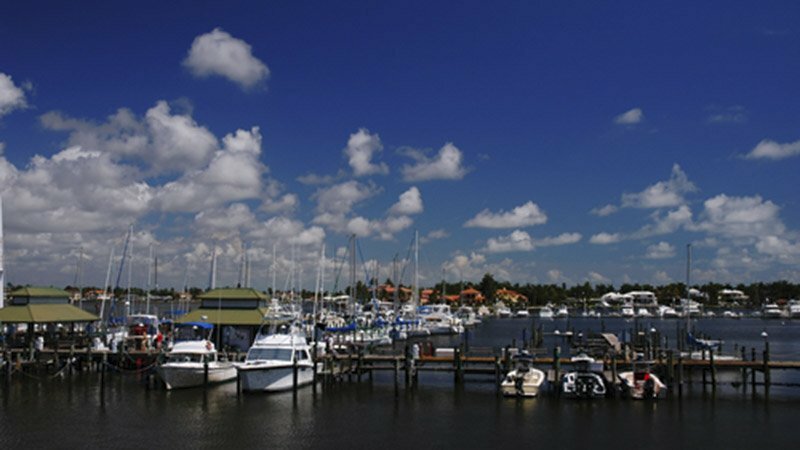 The nearby communities of Marco Island, and Everglades City are part of this metropolitan area. 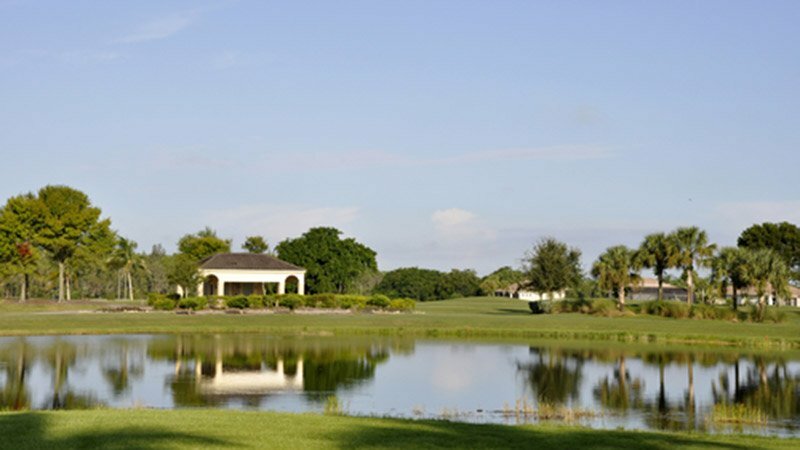 Naples is a magnet for golfers. 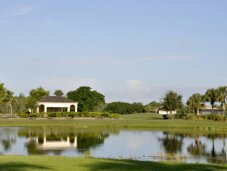 With more than 80 championship golf courses, the city has the most golf holes per capita in the country. 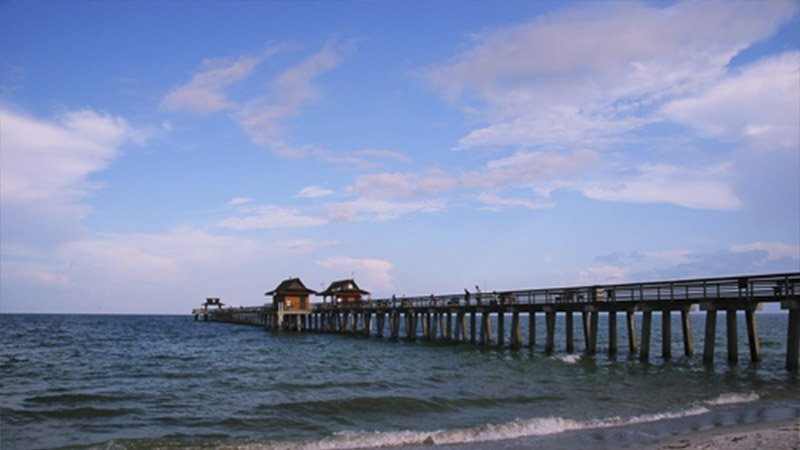 There are at least 100 art galleries in the Greater Naples Area. 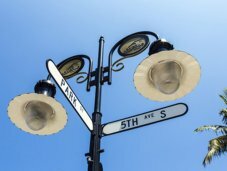 Fifth Avenue South has the distinction of being Naples’ main street, and is renowned for the unique boutiques, gifts, and fine art. 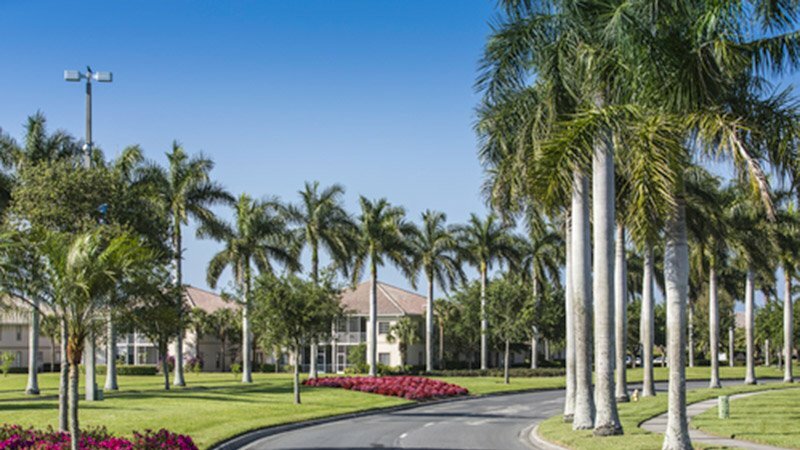 Pelican Bay is an area with luxurious real estate, and high end shopping. 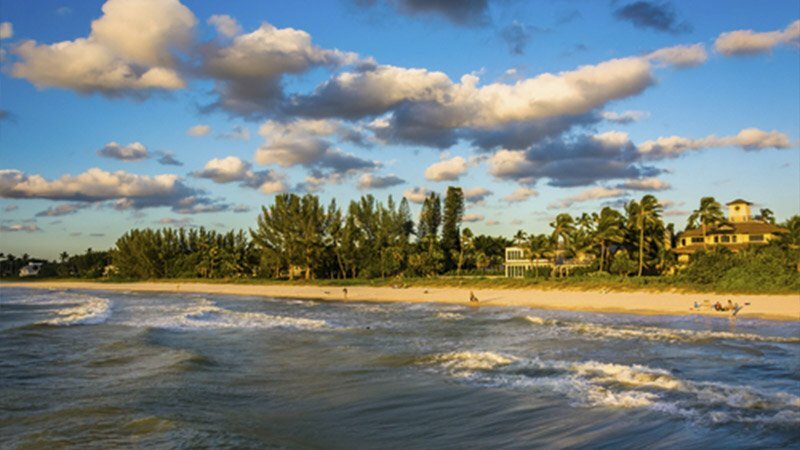 Marco Island, just south of Naples, is ranked as the #1 USA Island, and is a haven for fishermen, nature lovers, shell seekers, kayakers, and canoers. 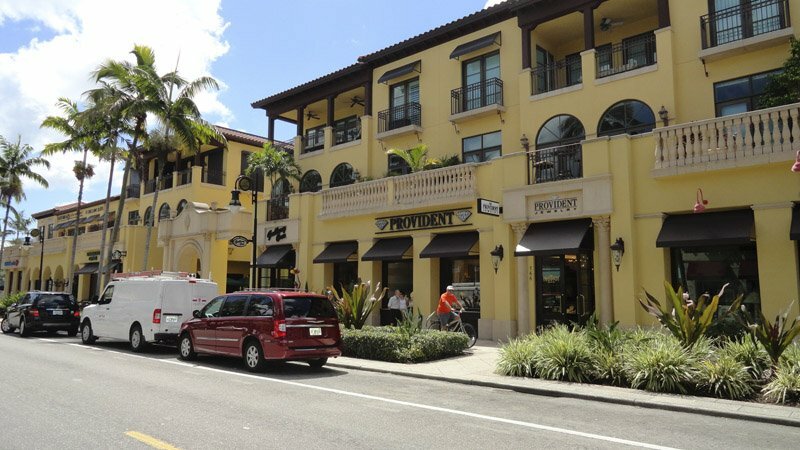 The Miromar Outlets just North of Bonita Springs offer over 140 designer and brand name stores. The Naples Zoo is the only zoo in the southeastern United States to feature the rare Madagascar predator, the fossa. 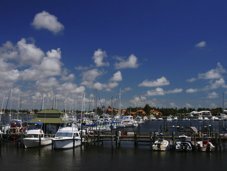 Seafood lovers come from all over the world for the annual Seafood Festival held every year in nearby Everglades City, known as the Stone Crab Capital of the World. 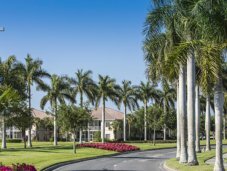 The Naples Botanical Center has the most extensive show garden of plumeria in the country (and perhaps the world!). 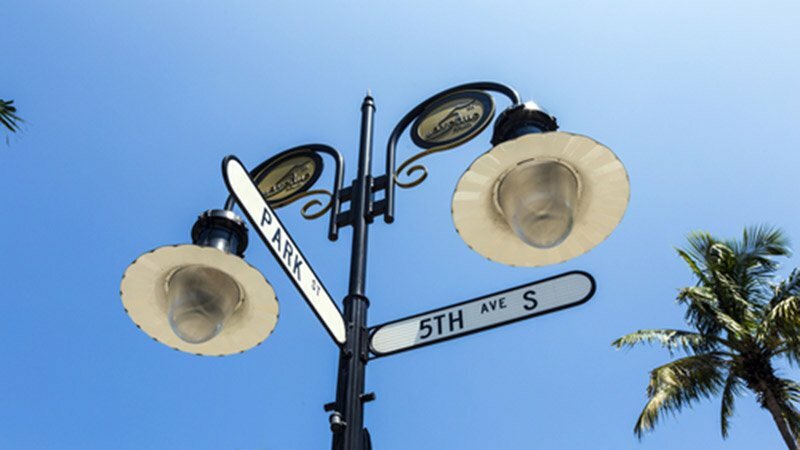 The Swamp Buggy Races are held three times per year - this is Naples' oldest and largest parade!